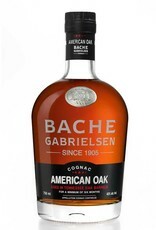 French Cognac finished in American oak for a bolder, heartier brandy that drinks closer to a Bourbon or Rye whiskey. Great in cocktails (try this in a Sazerac!) 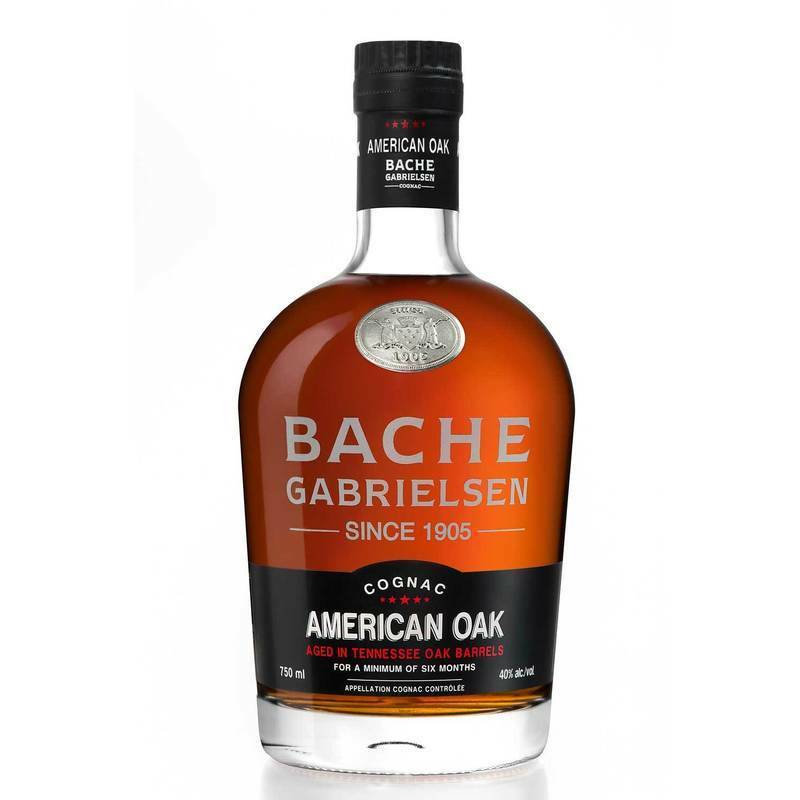 or just to sip neat, this is a perfect brandy for American whiskey drinkers, cognac lovers looking for something a little different, or anyone who wants a non-grain based alternative to whiskey.